Hi everyone! I'm Renée and I am a mom, wife and Disney addict. I would love to help make your Disney vacation the most memorable and magical trip of your life. I have been in love with all things Disney as far back as I can remember! My family and I get to Disney World every chance we get! We are hoping to move down to Florida within the next few years and I would love to work for the Mouse himself. My favorite Disney movie growing up was Petes Dragon! As a mother of 4 children I know how difficult it can be to plan a perfect vacation for everyone, however that is my goal! I want everyone in your group no matter how big or how small it might be to enjoy every second of your trip. I will plan the perfect trip for you and your family! I love to spread the magic! 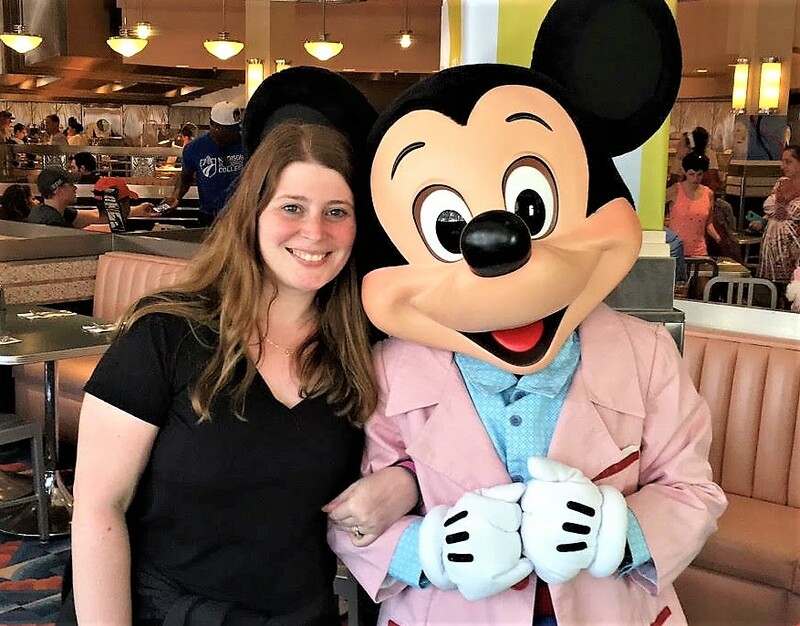 I am a graduate of Disney's College of Knowledge and can't wait to help you plan your magical getaway!